I originally posted this recipe almost a year ago, and it still stands true as my absolute favorite recipe. I broke my one rule with this recipe this season, and will be making it not once, but twice this fall! I normally make a large batch for a family get together around the holidays, but this year my boyfriend will be heading back to Connecticut for the holidays, and I didn't want him missing out on my favorite dinner recipe. So, I made a half batch this weekend for us to devour on our couch on Sunday night while watching Netflix. 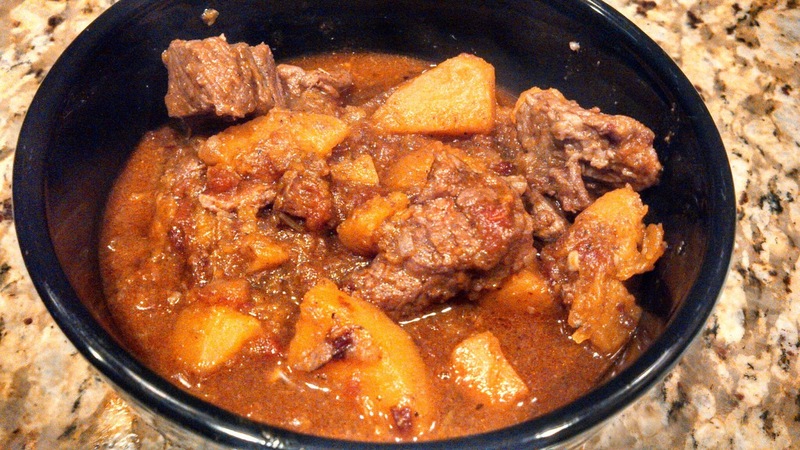 Now... you can make this recipe and serve immediately, but I always find that letting it sit in the fridge overnight and serving the next day allows to flavor to really soak in, and the meat just gets better and better. 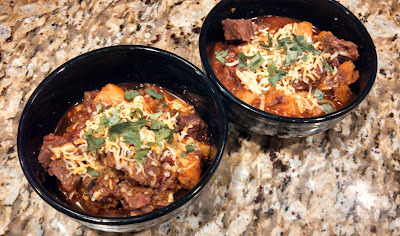 Here is my original post, along with the recipe for my famous Texas Beef Brisket Chili. Plus, I never posted pictures with my original post, so here you go!